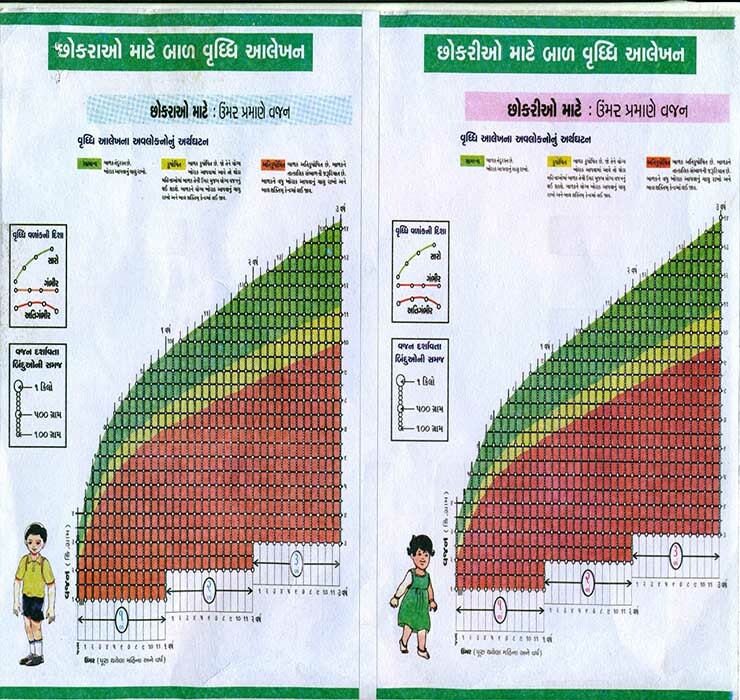 To enhance the preventive health of children. To decrease the Neonatal Mortality Rate. To provide immunity to fight against fatal diseases like: Diphtheria, Pertusis, Tetanus, T.B., Hepatitis, Meningitis etc.